just presenting a quick sample of a 2D panel with specular and normal map (Ankor Shaders). for a test I took a screenshot from DCS, did two flat layers (rectangles) in gmax. main cockpit texture + glass. next I made a specular map and normal map from the texture. 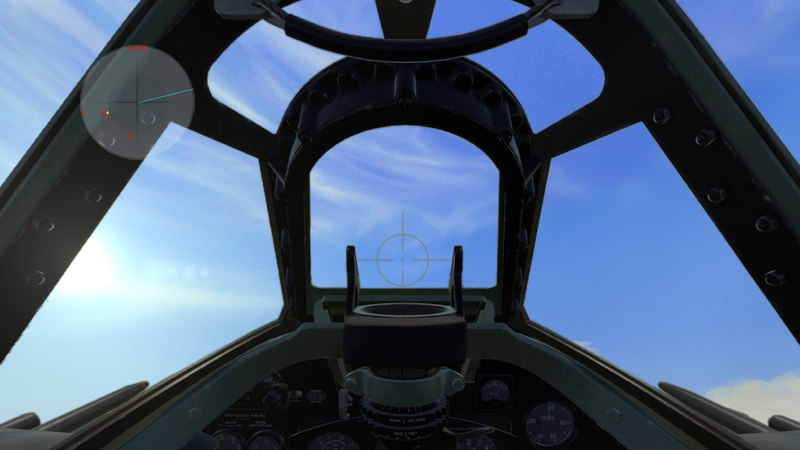 its exported as a common CFS3 virtual cockpit md3, so it can be planted with common working gauges, dynamic reticle etc. easy to do. to get a lot more 3d like effect, the main object texture can be more layers, oval shape, sphere, a box... its up the creator, how much it needs to act like a panoramatic view. Wow nice!..2D with 3D effect ! Remarkable. Would never have guessed it is 2D . What parts of what we are looking at are 2D, exactly? Is it the instrument panel, or does it include more of the view of the cockpit interior? ideal would be to have a wide screen image source or even 360% view in highres quality, as source. but there always can be copyright issues. some of gauchos 2D panels would be pretty usable. and he did for me a MiG-15 panel. 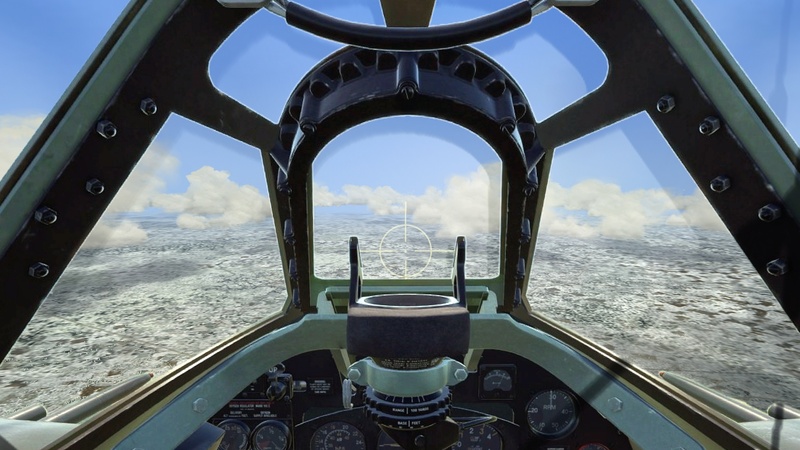 the attached sample above is taken from commercial game and I can say all the latest combat flightsims having great cockpits, but such sources we just cant use. and when Aknor Shaders installed, it renders dynamic shadows over the panel, bumpy surface and reflexivity / specularity. if I would like to plant it with working gauges (with gmax), I would cutout the original gauges from the paint, filled such holes with a 90 glass transparency and then I would place all the flat 3d gauges behind this flat panel base. in this case it would look very realistic. Having not used CFS2 for ages, are there not good 2D cpits you could use?